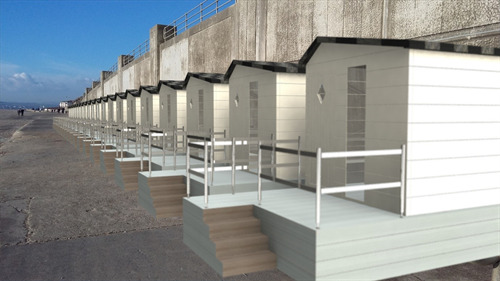 Seafront Development Plan - 3rd & 4th March! 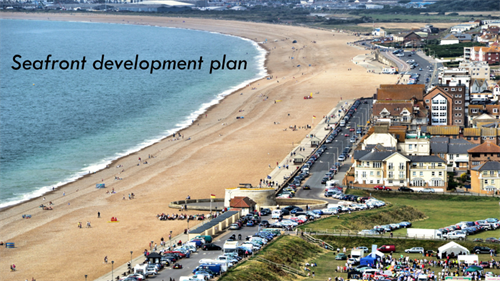 Seaford Town Council would like to remind residents and visitors that the public consultation regarding the Seafront Development Plan begins this coming Friday and Saturday, 3rd and 4th March. 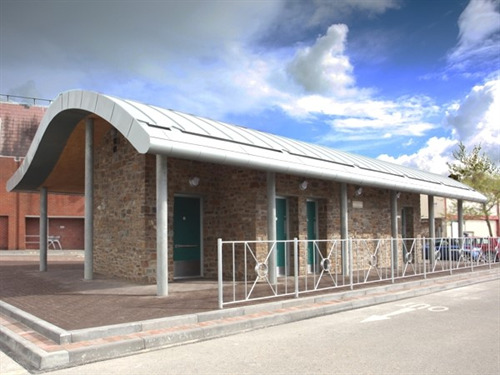 Craig Williams, Projects & Facilities Manager, will be pleased to present current ideas on the development of the seafront and answer any questions you may have between 10am and 4pm each day, together with our town Councillors. You will be welcome at a marquee adjacent to Frankie’s Beach Café on the promenade, where there will be the opportunity to consider proposed plans for brand-new Martello toilets with two retail units and showers, an entertainments area at the Martello Tower and raised beach huts at Bönningstedt Parade amongst others. Would you like to see some trees along the promenade, or gym equipment at intervals along its length? How about a kiosk selling fresh seafood? What is your vision for The Salts and a new café? A survey will be available to complete on the day or to take away to consider at your leisure. 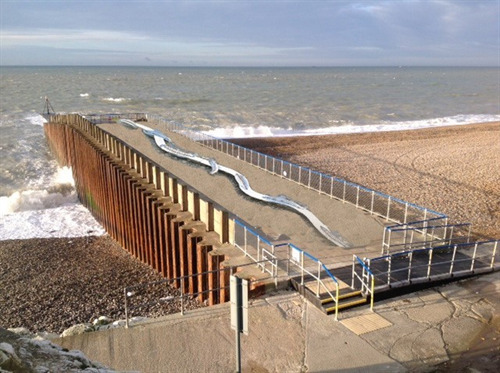 If you are unable to attend, you will also be able to collect a survey from the Tourist Information Centre or download one from Seaford Town Council’s website – just go to the Facilities & Open Spaces section, Seafront & The Shoal – from Monday 5th March. Your thoughts and views will play an important role in the development of our unique seafront. All completed surveys should be returned to the Council offices by no later than 5pm on Tuesday 14th March.